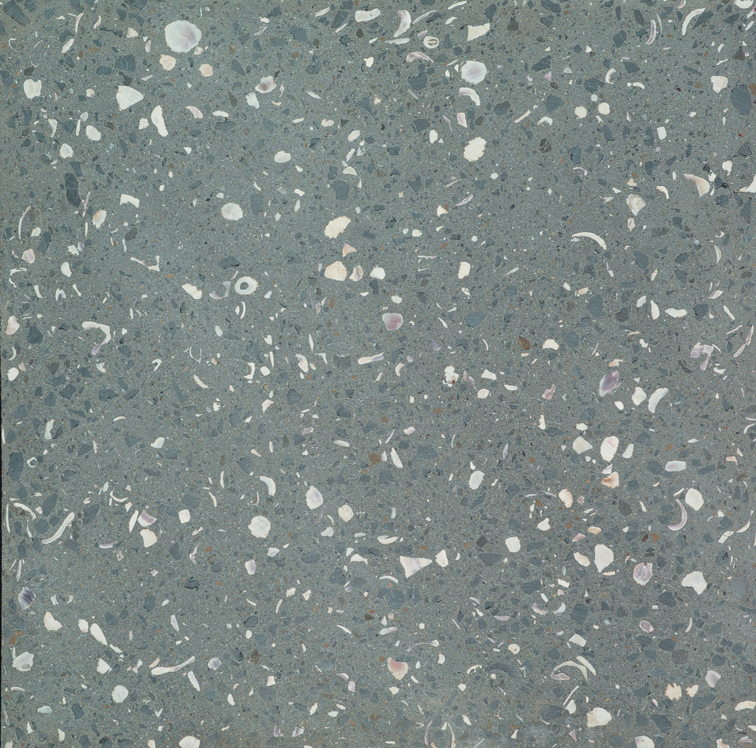 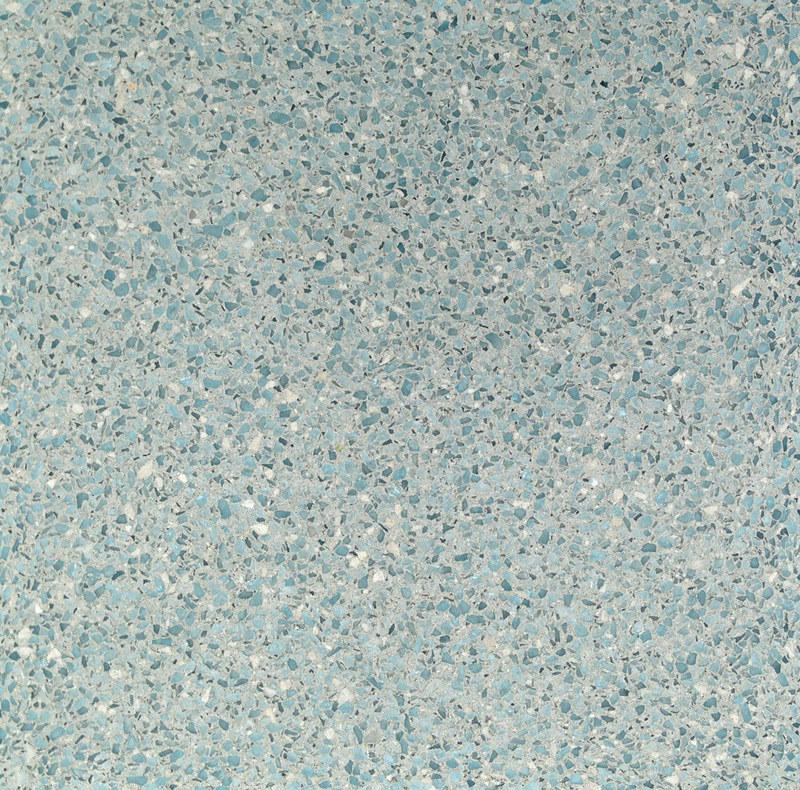 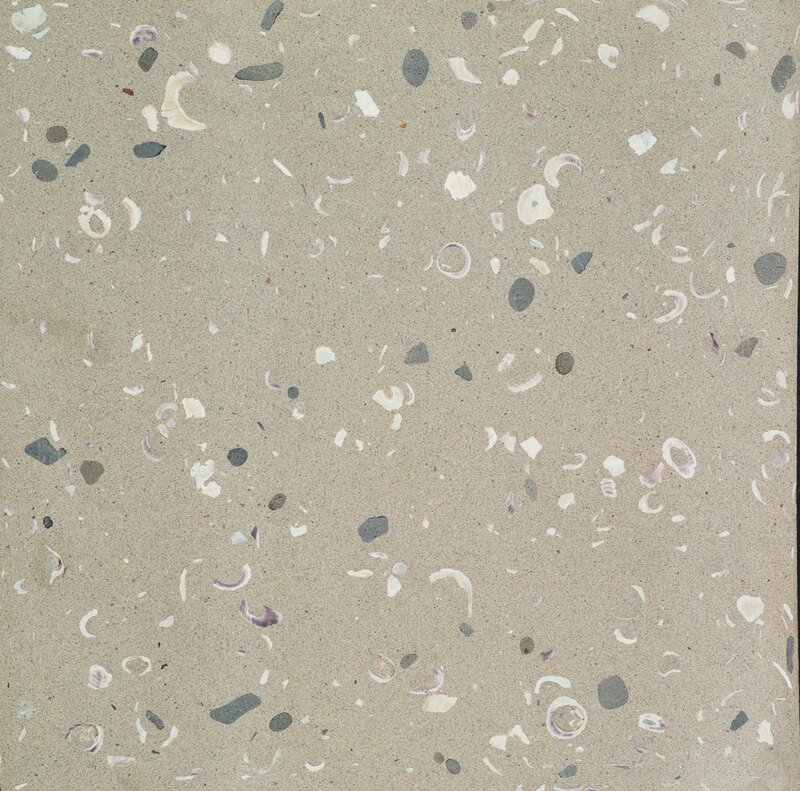 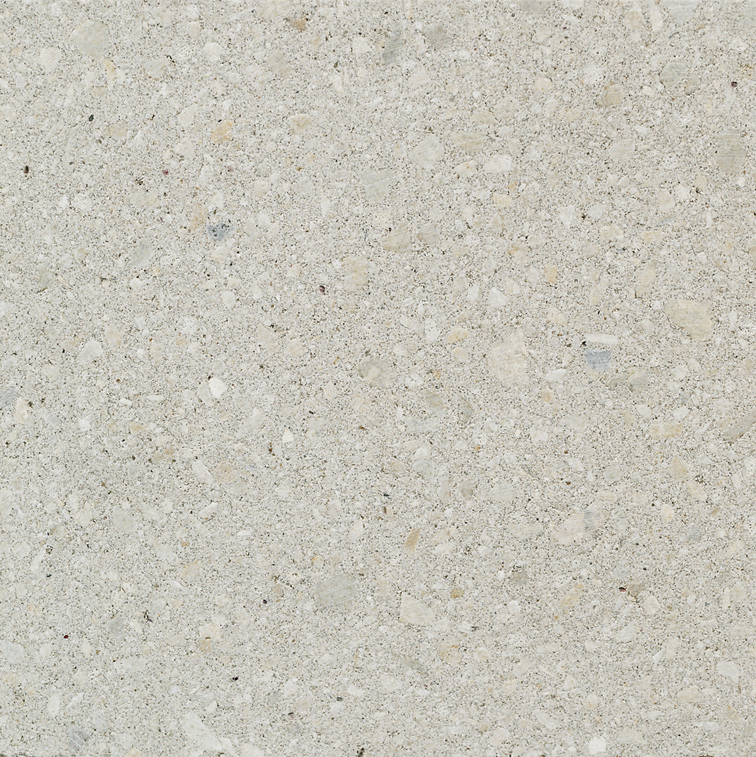 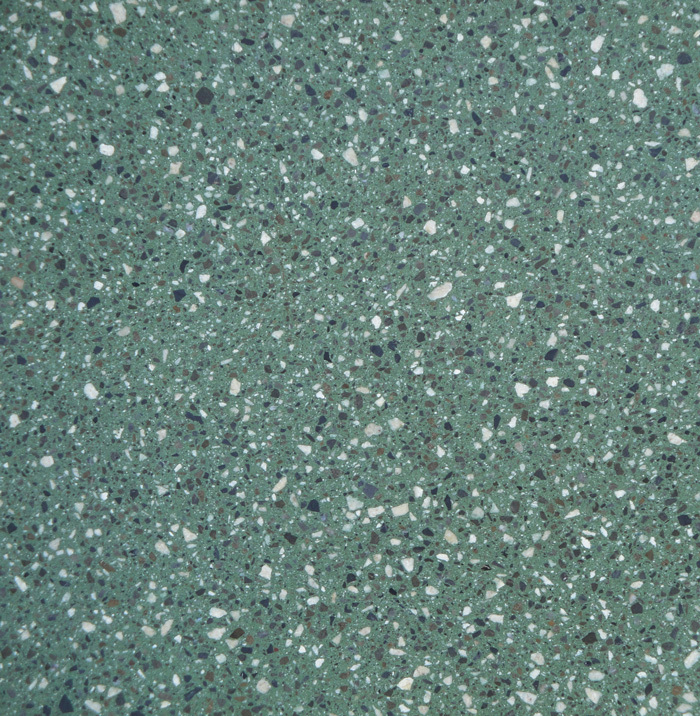 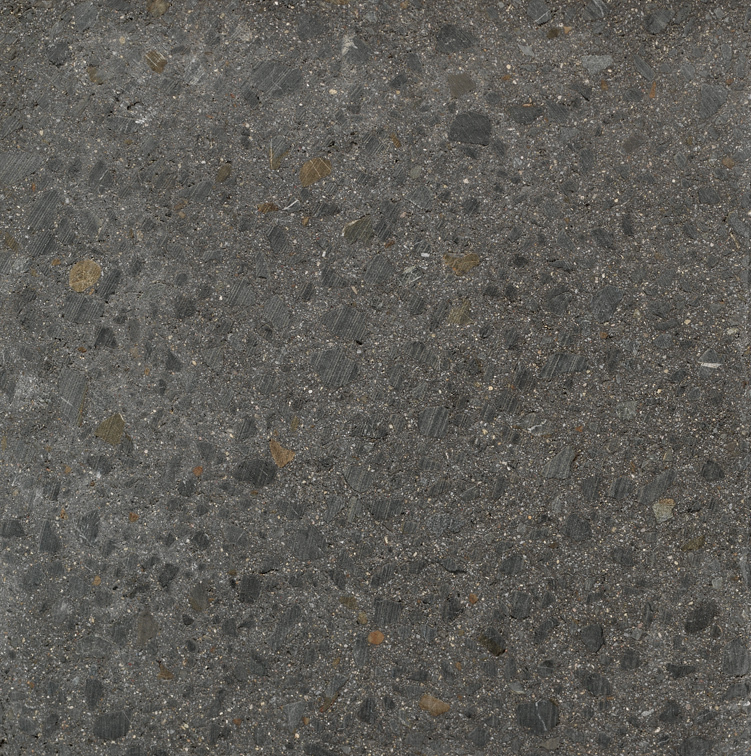 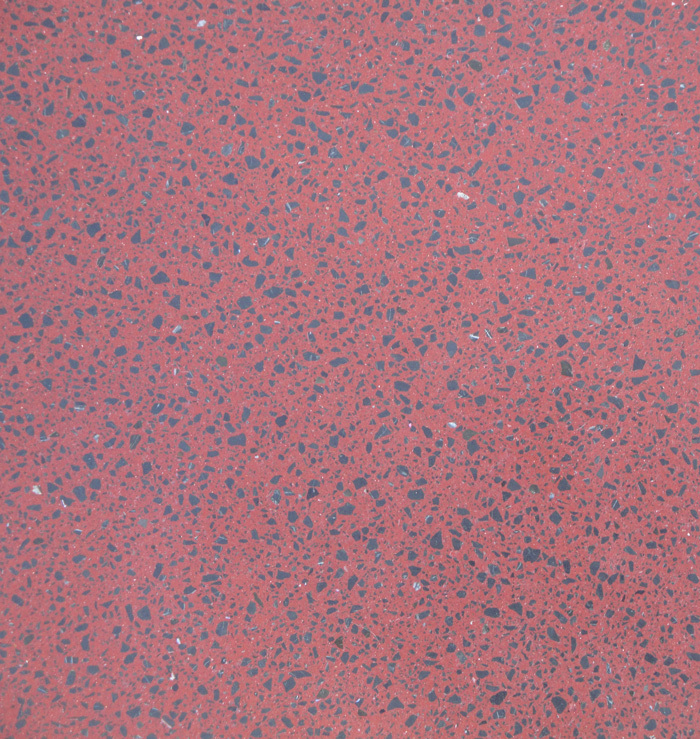 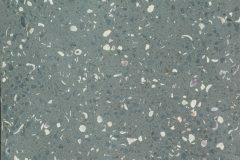 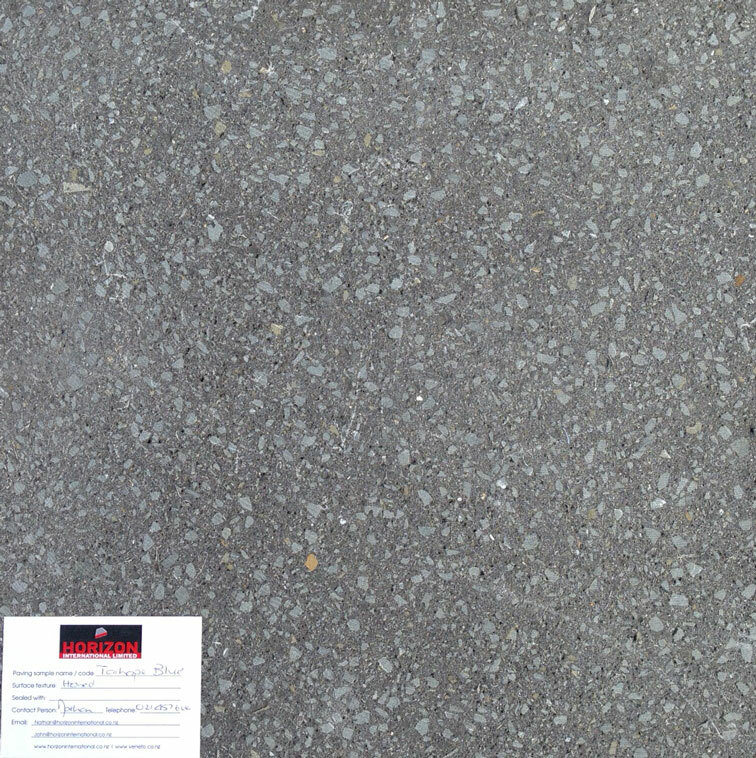 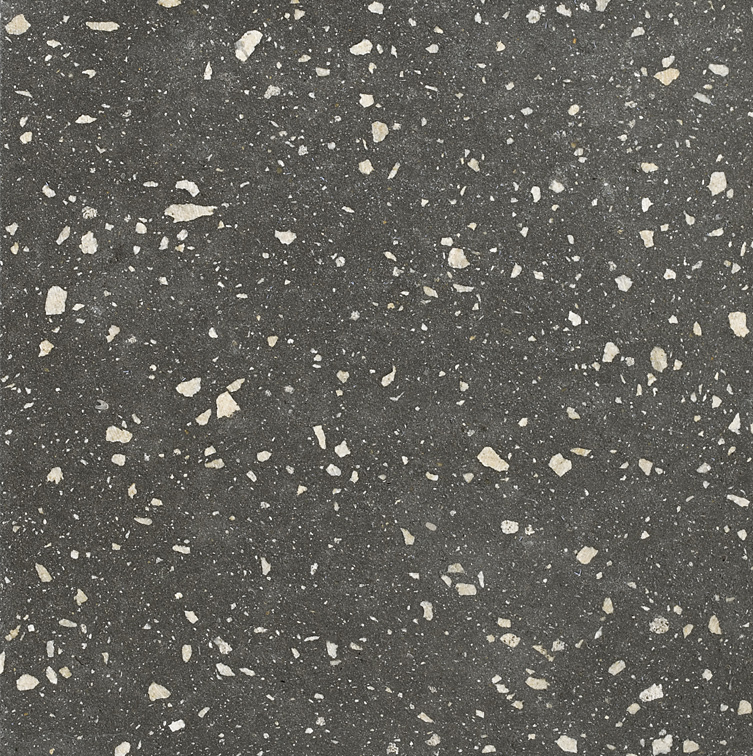 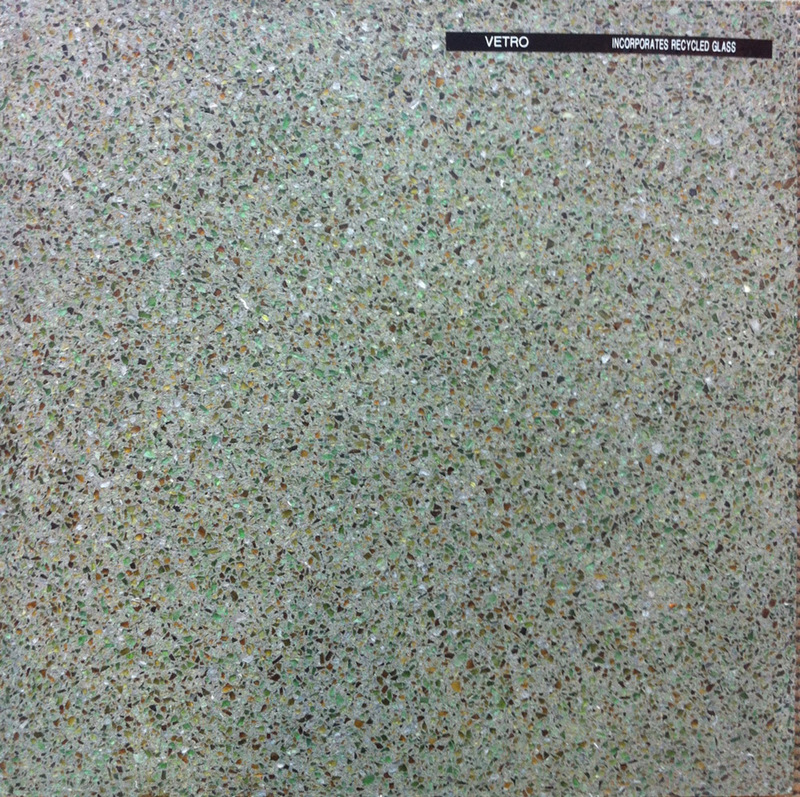 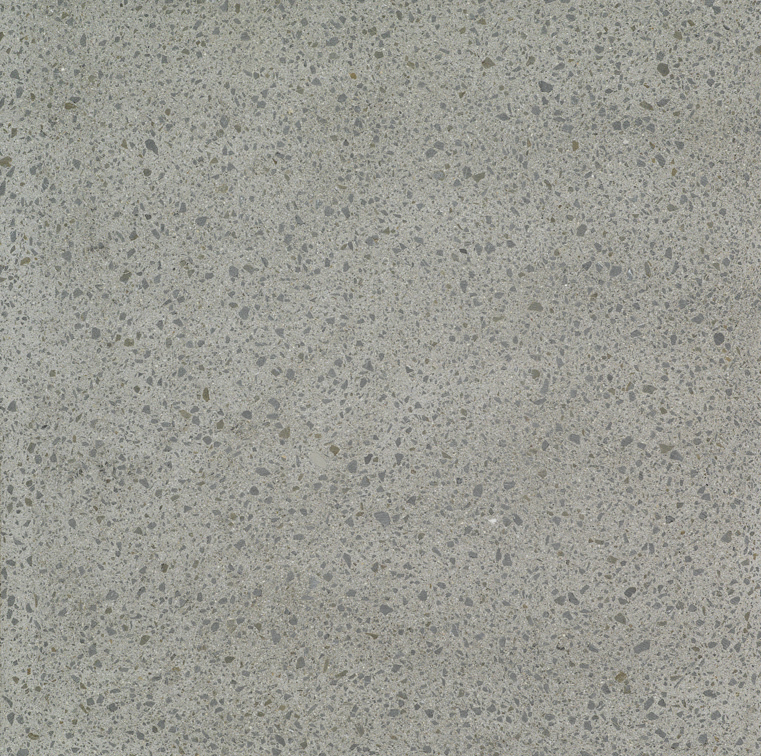 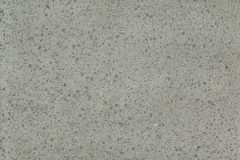 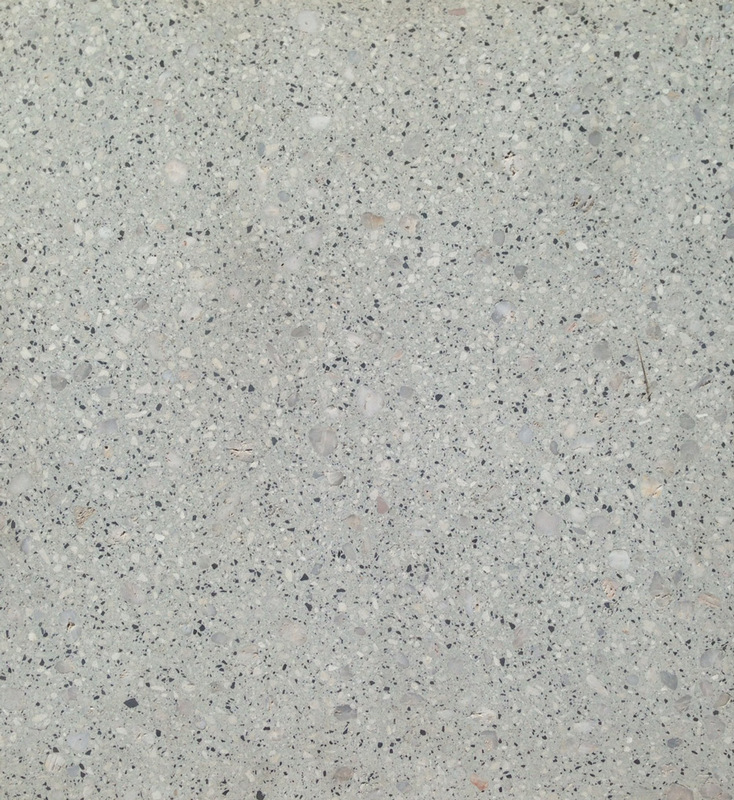 Terrazzo Veneto is a new range of commercial honed concrete paving. 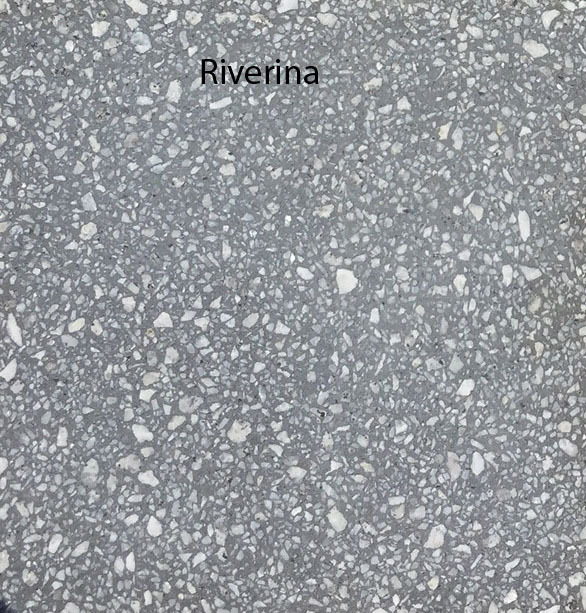 These honed concrete pavers are perfect for all applications of commercial environments:- patios, paths, podiums pavers on paver supports and around swimming pools. 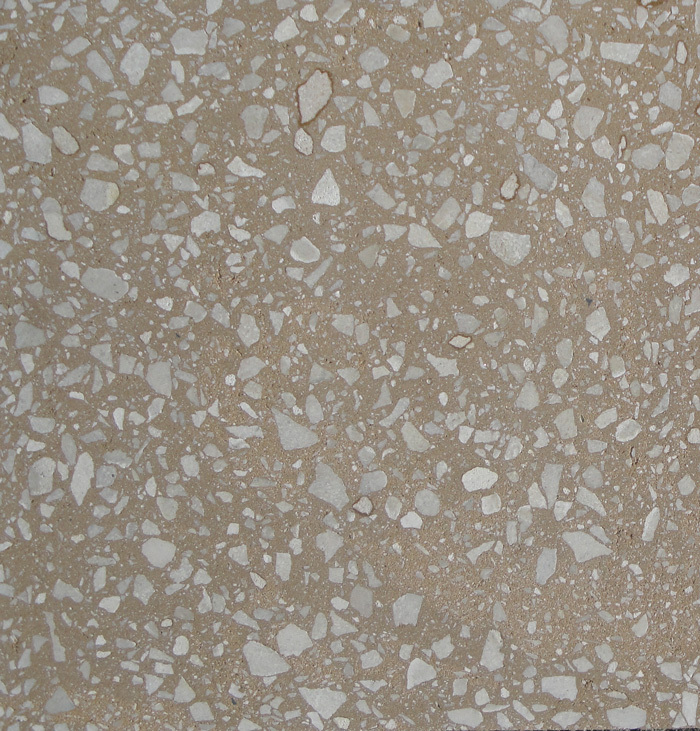 Veneto pavers are unique in their method of manufacture, they are individually hydraulically pressed at 200 ton PSI. 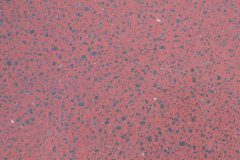 The honed pavers are finished with a non-skid surface so safe for all all interior and exterior areas including pool areas. 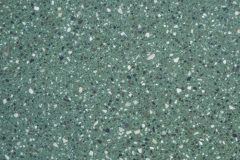 Why use Veneto? 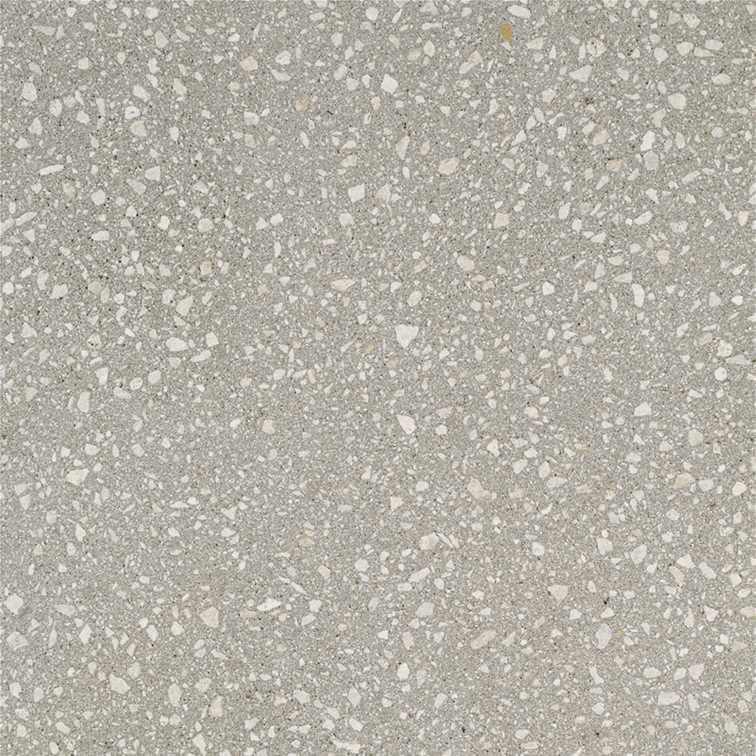 The Veneto pavers are stronger, denser and more dimensionally correct. 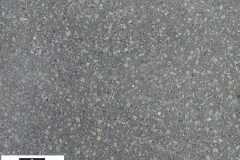 Hydraulic compression creates long life, square edge colourfast pavers. 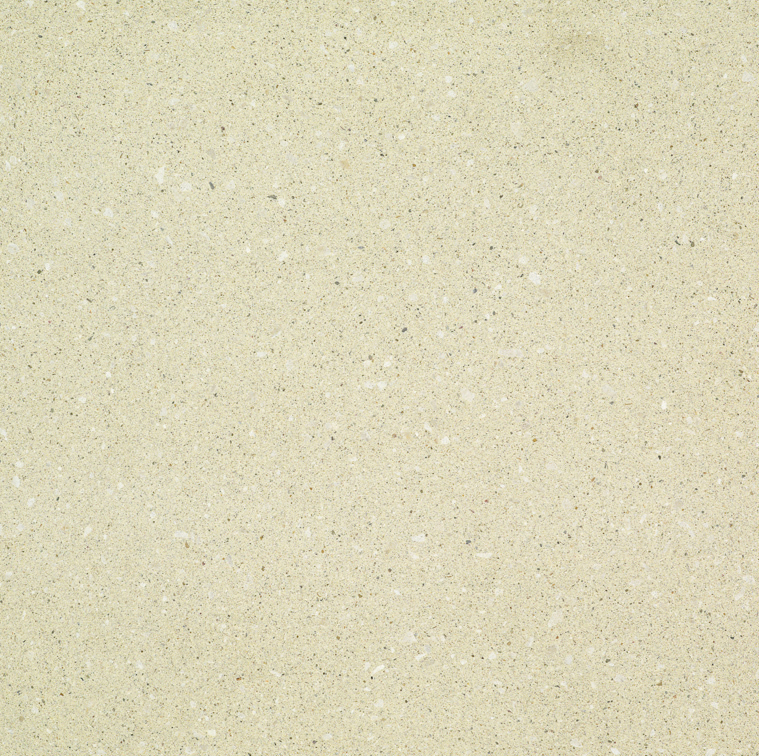 We are so confident in our product, WE GUARANTEE IT. 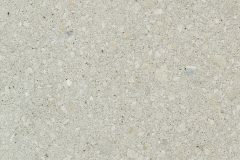 Why Honed? 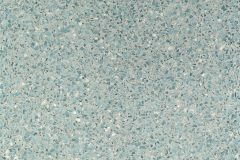 The use of a honed paving surface around the pool patio or courtyard provides an enjoyable, easy to maintain surface without compromising safety. 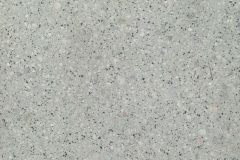 Opus certificates available to confirm this. 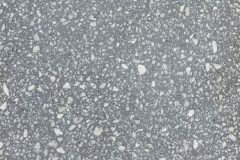 Note: Architects and designers are invited to enquire for custom-made honed paving. 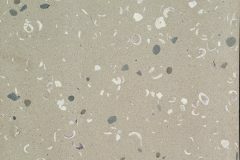 Horizon is able to provide specifiers with samples incorporating a wide range of different selected materials including aggregates, pebbles, shell and glass. 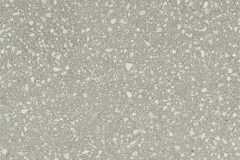 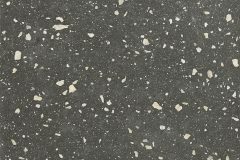 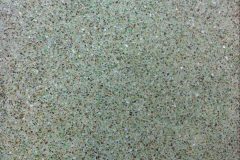 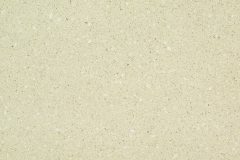 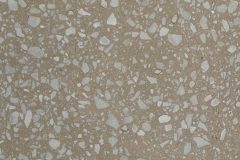 Terrazzo Veneto paving is made on a Italian hydraulic press technology, the pavers are individually pressed at 200 hundred ton per sq inch, this process produces a product which is hard, dense, colourfast and dimensionally correct. 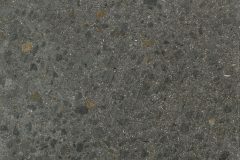 If you are still wondering what that means see our page that explains the manufacturing process.